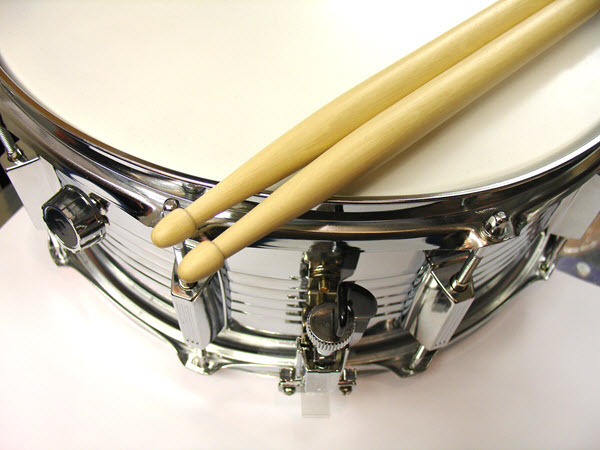 Banging the mobile drum — is your website in tune? At the risk of banging an all-too familiar drum, we’ve just stumbled across some interesting data from the Indeed blog. You’ve heard us urging you to stay tuned to the growing trend towards mobile use before. It’s a trend anyone in recruitment simply cannot afford to ignore. Even in 2014, Indeed reported that 50% of job searches were on mobile devices. This statistic almost exactly matches our own analysis of 100,000 website visits across dozens of our recruitment sites (Indeed boast around 140 million unique monthly visitors). But it goes beyond absolute numbers: “Employers who accept mobile applications receive twice as many quality applicants.” You get more and better candidates by designing for mobile. If you were ever in doubt that you need to design and build a mobile-friendly or responsive site, stop doubting right now. Start planning for a new website.